Excellent value for money and traditional Portuguese hospitality all add to create our fun and informal atmosphere! 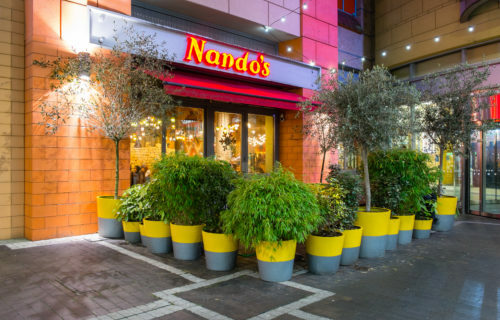 We’ll ensure that you enjoy your Nando’s experience and the taste of our famous PERi-PERi chicken! 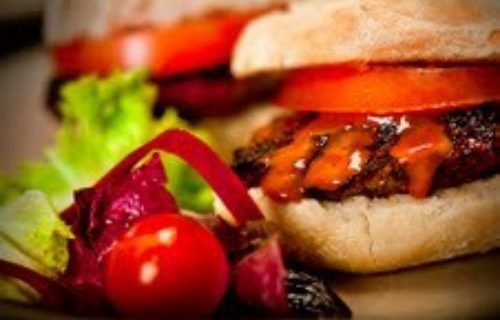 Share our fiery flavour in the relaxed and friendly atmosphere of our StarCity restaurant. 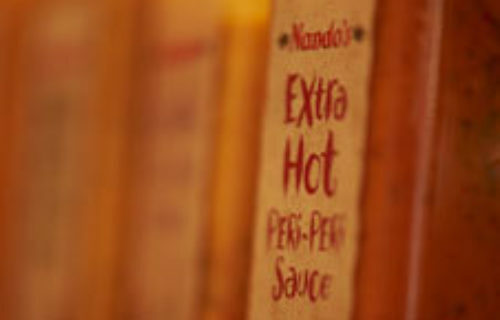 An ex-PERi-PERi-rience not to miss! 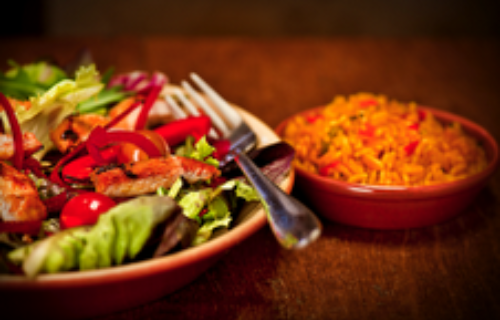 Nando’s speciality is our succulent Portuguese flame grilled PERi-PERi chicken basted with your choice of heats from Lemon & Herb to Extra Hot for the real daredevils – excellent value for money and traditional Portuguese hospitality all add to create our fun and informal atmosphere! 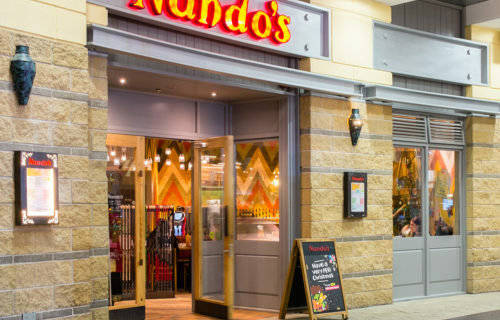 Customers are encouraged to tuck in by helping themselves to cutlery, sauces, bottomless soft drinks and frozen yoghurt. 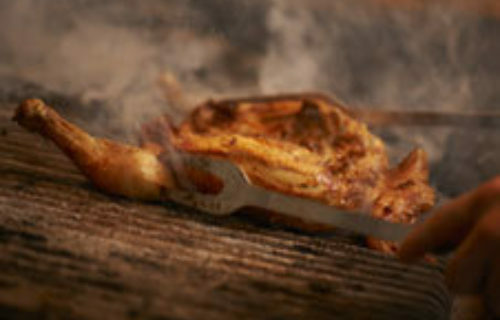 Delicious alternatives and additions to the PERi-PERi chicken include chicken breast burgers, pittas, Prego steak rolls, vegetarian and bean burgers, Mediterranean and Caesar salads, corn on the cob and our famous PERi-PERi chips. 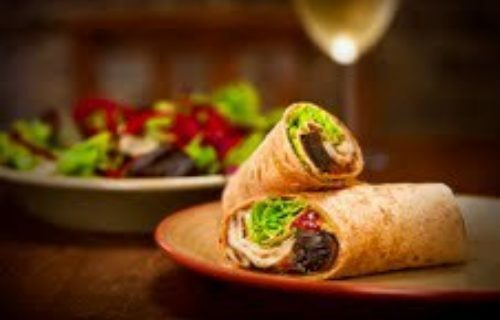 What’s more we also have a tasty Nandino menu for all the those young Nando’s fans!